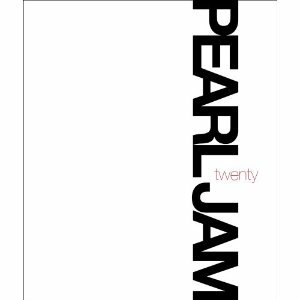 Here’s the first look at the front cover for the Pearl Jam Twenty book. Nice and simple, huh? Don’t forget that the 256 page book is written by Jonathan Cohen with assistance from Mark Wilkerson. It will also include an introduction by Cameron, along with interviews with Bruce Springsteen, Neil Young and Dave Grohl. The book is scheduled to be released on September 13, 2011 and will be published by Simon & Schuster. Pearl Jam Twenty: Book and Soundtrack Coming! Looks awesome. Can’t wait for the film/book/soundtrack/tour.